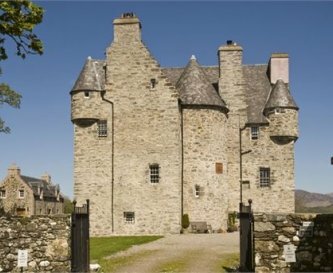 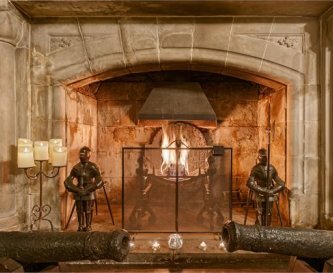 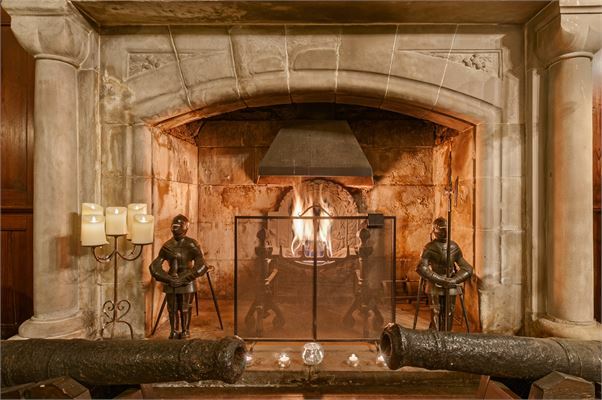 The Barcaldine Castle 'The Black Castle', Oban, Argyll, sleeps 10-12 in 6 bedrooms. 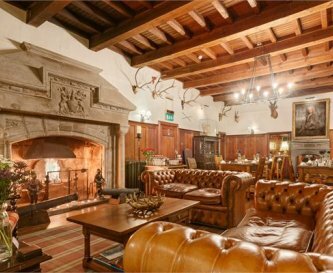 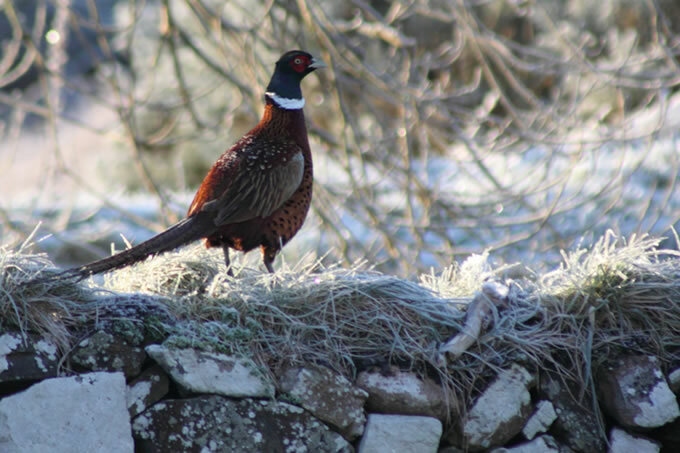 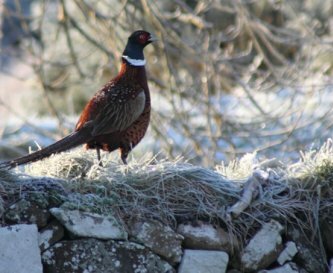 Welcome to Barcaldine Castle. 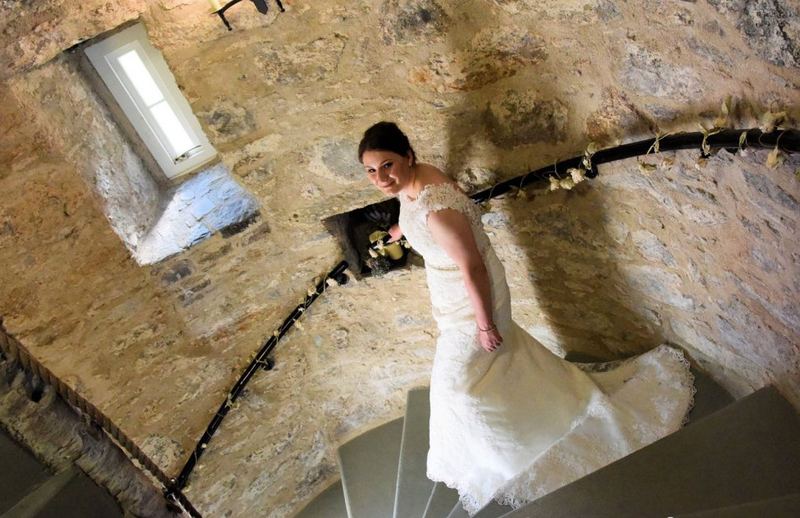 The venue has plenty of history, having been built in 1609 and then restored in 1897. 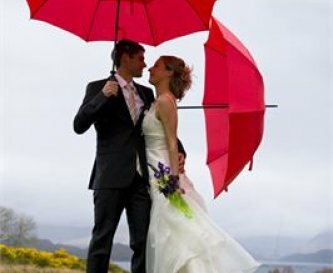 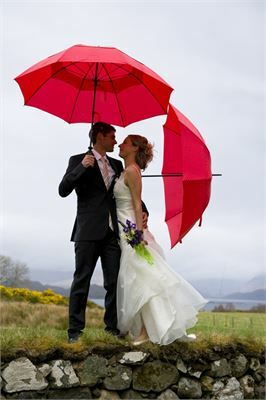 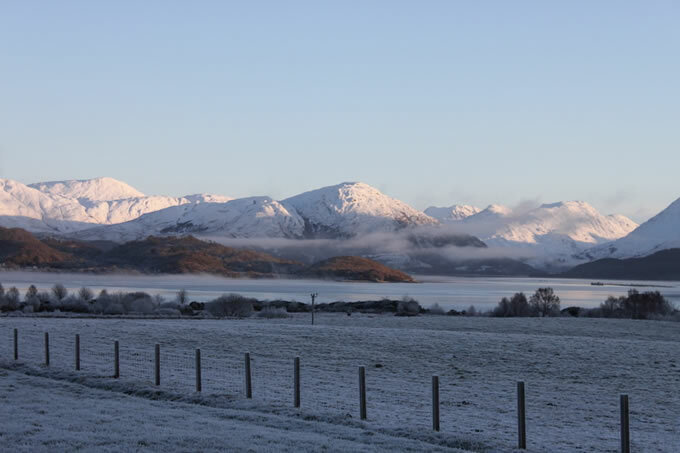 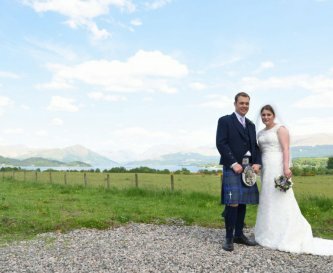 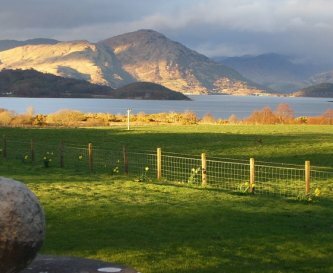 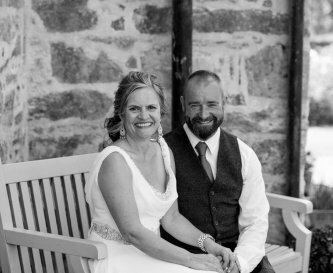 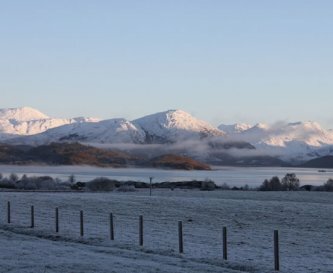 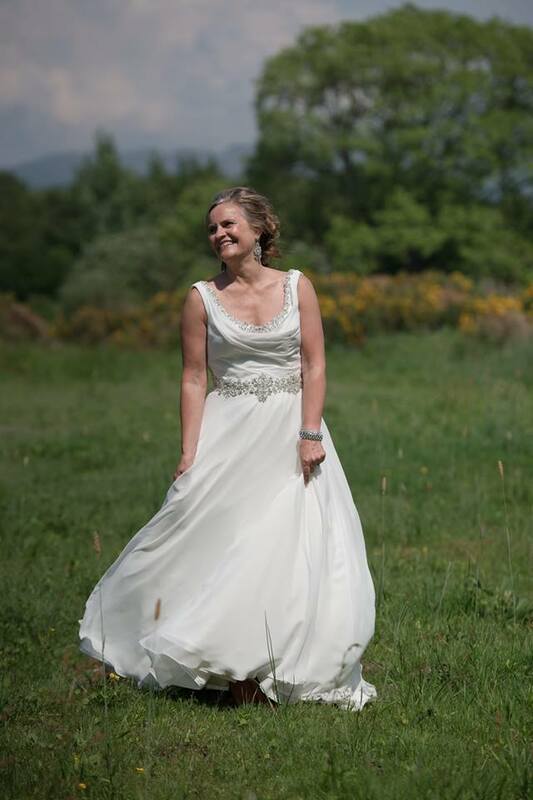 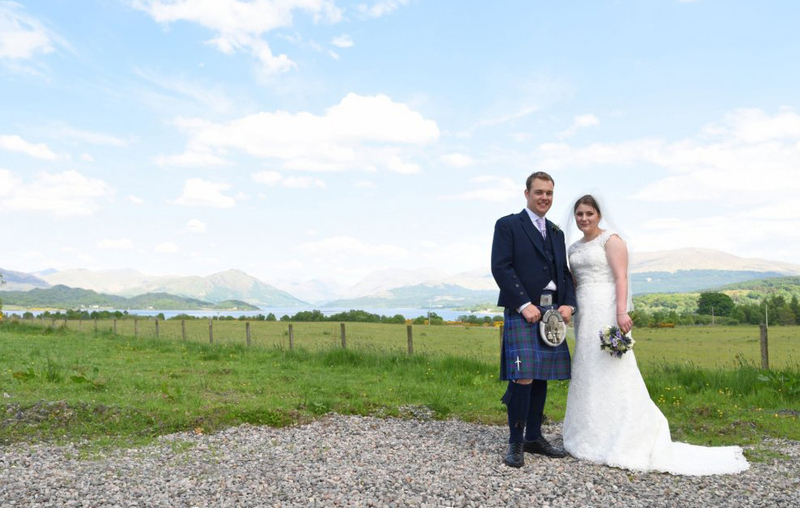 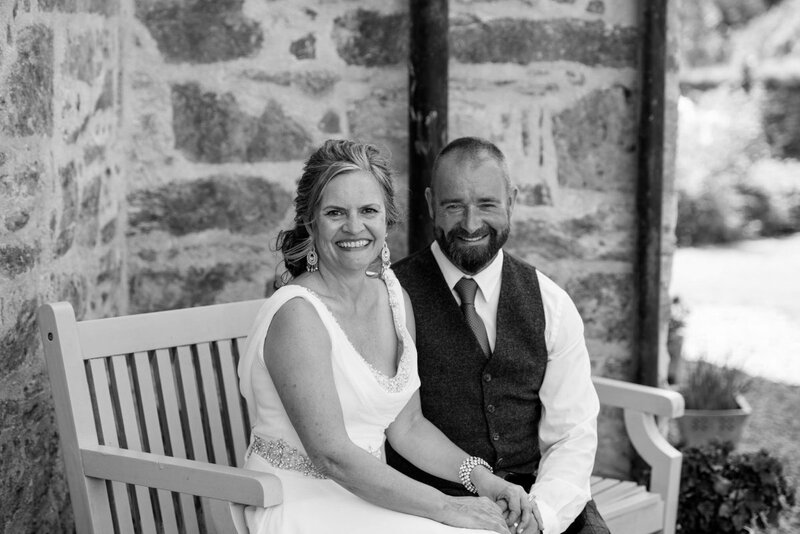 The beautiful surroundings of Loch Creran and snow-capped mountains of Glencoe provide a spectacular setting for your wedding photography. 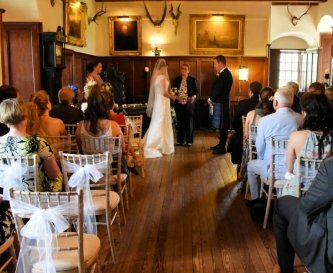 The venue is available for exclusive use, ensuring that you are able to enjoy your special day in a unique and private environment with your guests, while receiving dedicated service to make sure everything runs smoothly. 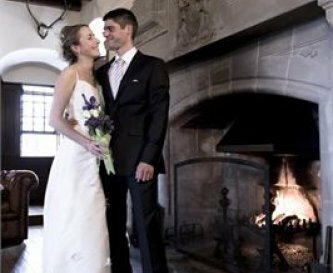 Furthermore, you can take advantage of six luxury en suite bedrooms for the wedding couple and close friends or relatives. 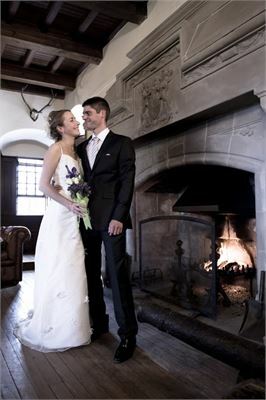 Weddings are held in the stunning Great Hall, with a large open fireplace and fantastic views of the surrounding area. 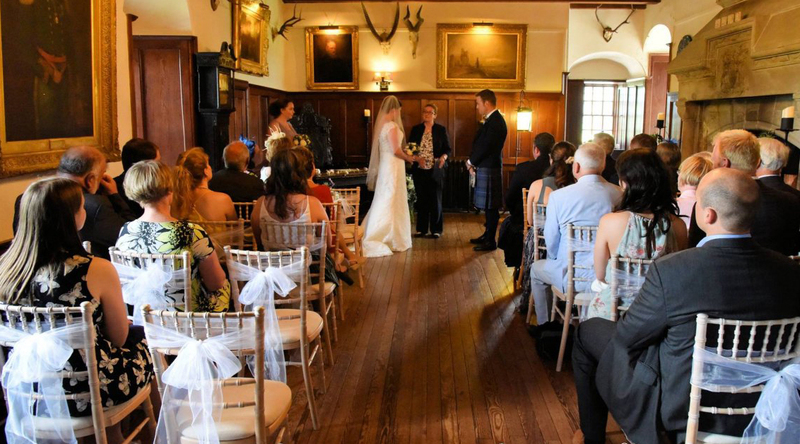 Our venue is maximum capacity of 36 people offering an intimate setting. 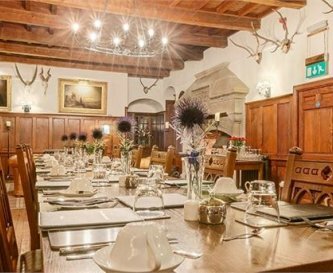 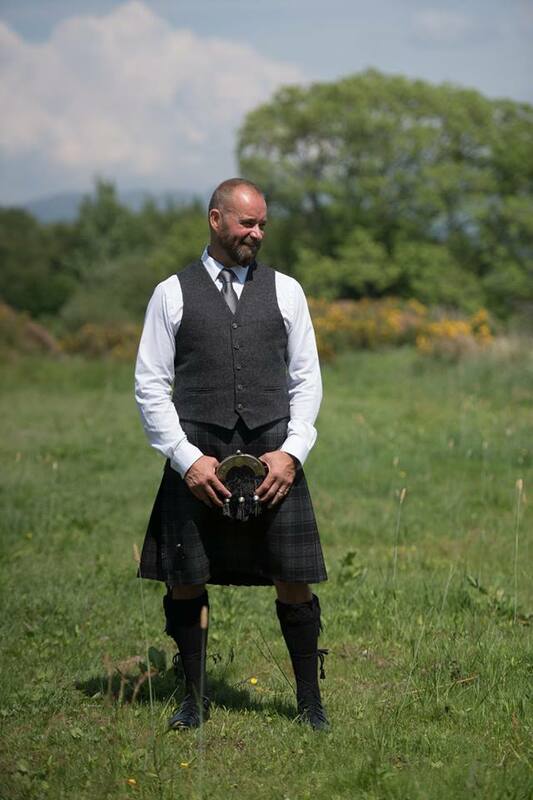 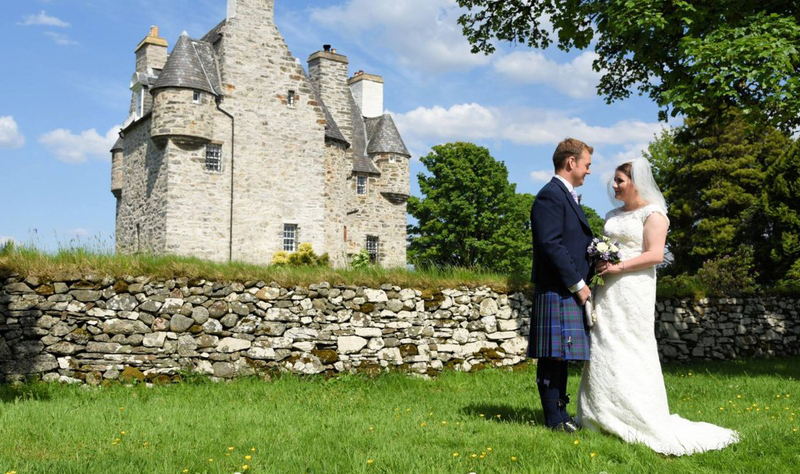 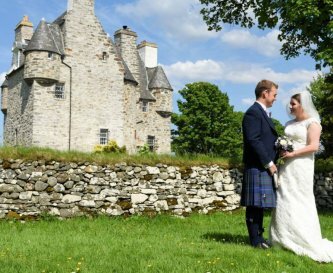 We provide two options of style - The Celtic Scottish Castle with pewter goblets and candlesticks, or the Traditional with white bows, tables with candelabra flower decor. 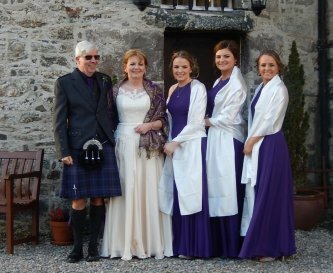 All weddings can be tailored and are always unique. 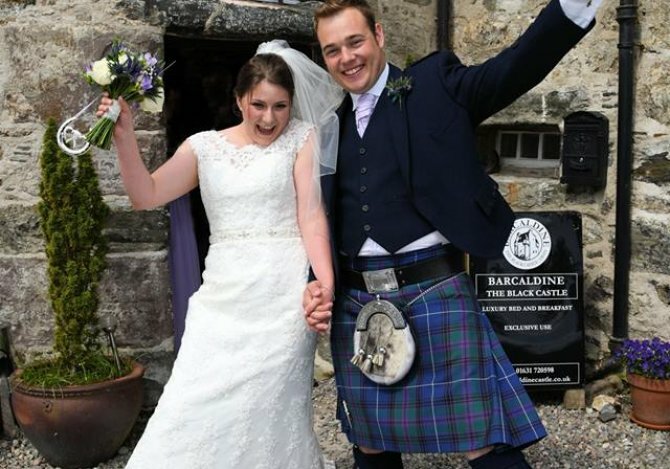 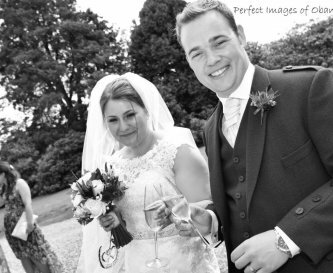 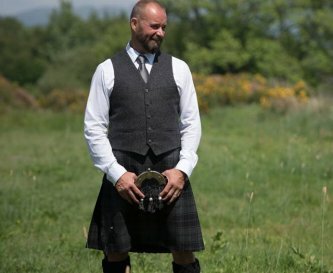 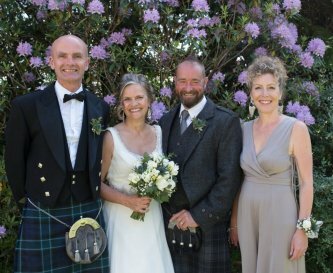 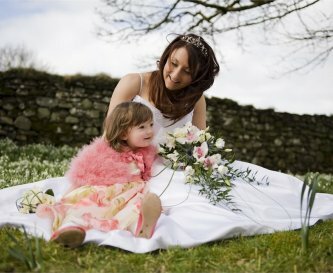 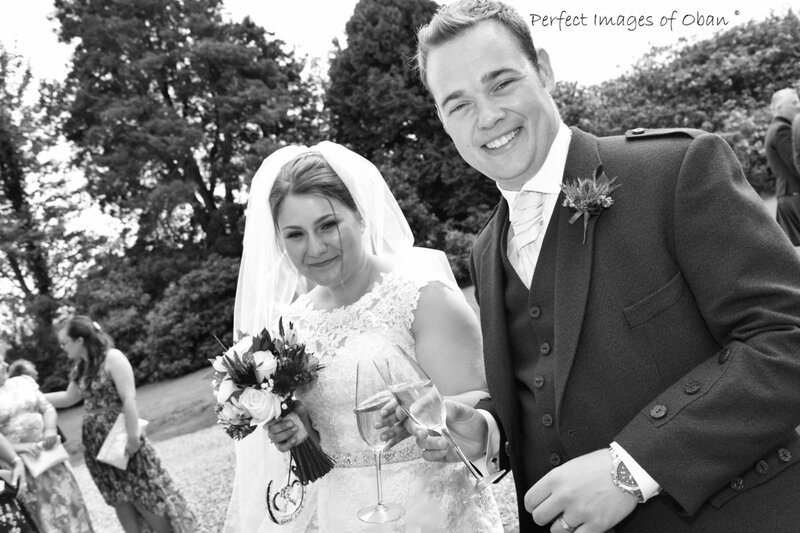 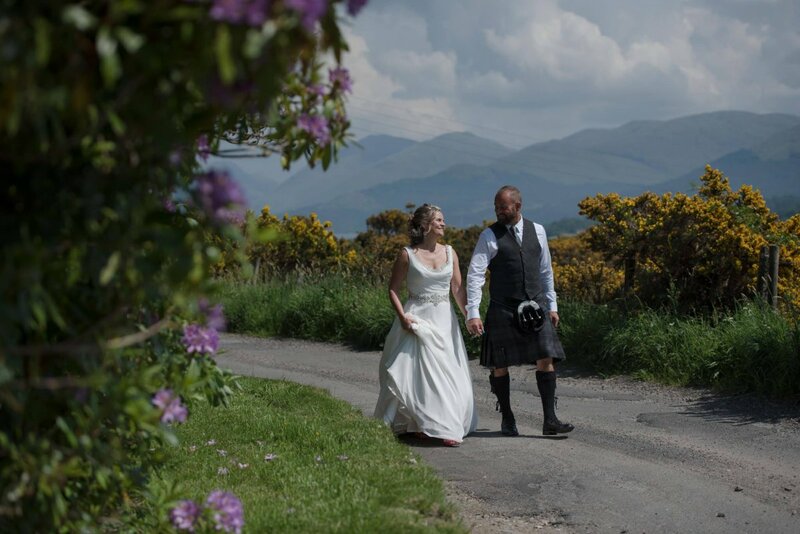 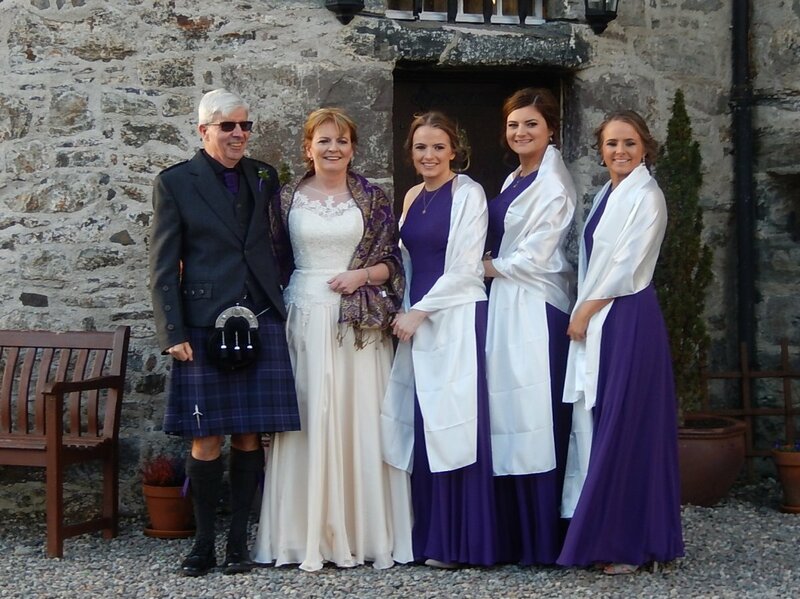 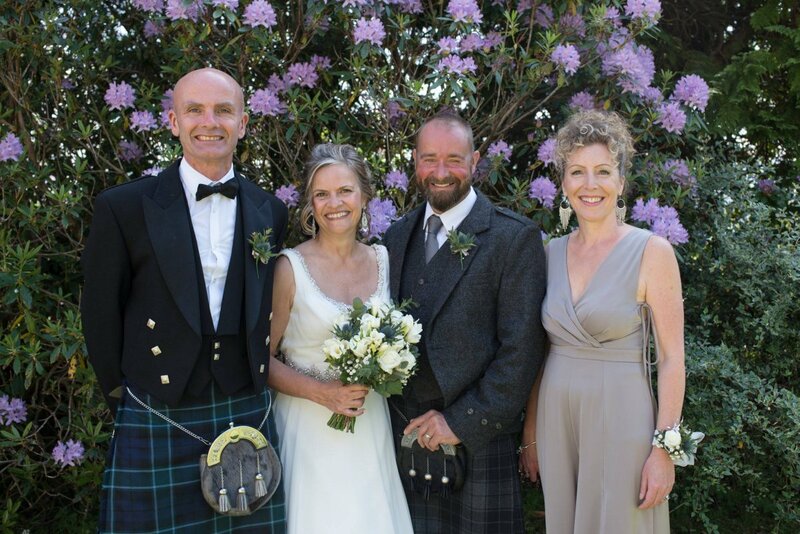 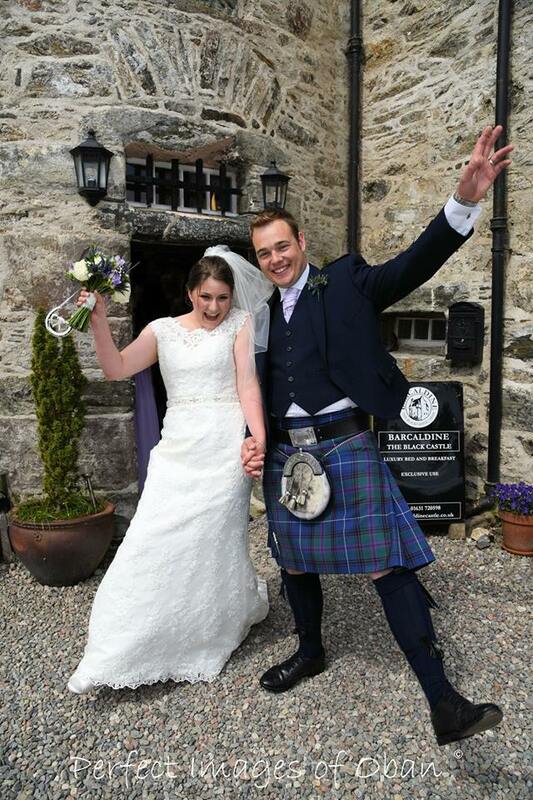 We have close relationships with highly recommended local caterers, florists and even bagpipers. 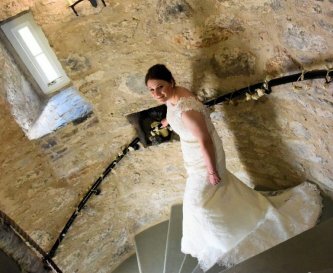 Our in house photographer Justin will capture your big day in ways you can't imagine! 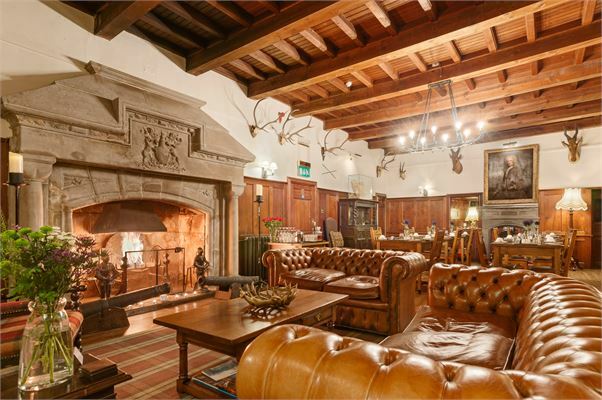 Accommodation : £2,690 for two nights (6 rooms sleeping up to 14). 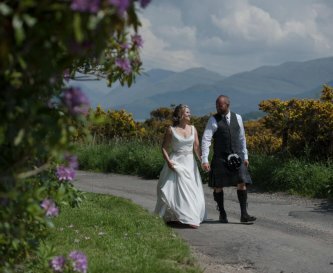 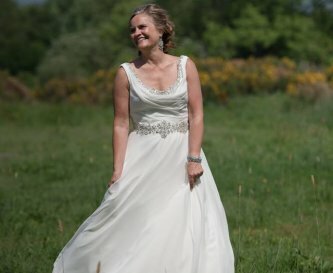 Wedding Facility Fee : £3,600 for 36 people (based on £100 per person).